KAMPALA -Famous female Ugandan artist Desire Luzinda has on Thursday through her Facebook page confirmed her rest from music industry. 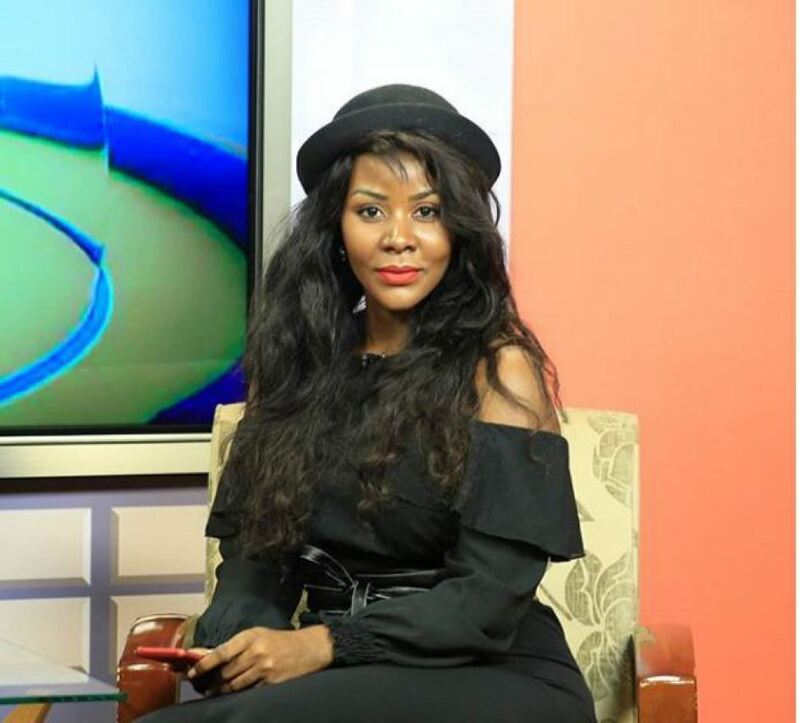 The forever 25 singer whose birthday was on Wednesday will be laying her music tools down on 23rd of August this year after the release of her final album titled “Transition”. “I celebrate me today because it is my #BIRTHDAY and to me, today is not just about cheers but an achievement, a chance to lay new strategies, new aspirations and engage stronger gears for the terrain ahead in the new chapter of my life. A chance for a special reflection on who I have been and who I so #desire to set the fire to be. Two years ago I hinted that I was in a TRANSITION and much as it stirred lots of speculations, i knew it would make sense… someday, “she posted. According to sources reaching this website, the “Kitone” singer will now be focusing on serving the Lord. It’s said that Luzinda turned to Christ recently and she has been so much into prayer and now only focuses on church related works, after joining Phaneroo, a city born again church. “I am grateful to the Lord of possibilities that I serve. Times ahead may come tough but I’ll be counting on Heaven above. So to the achievements in years gone, cheers…to the challenges ahead, no fears! #TRANSITION,” posted Luzinda.